According to Climate Central, an independent organization of scientists and journalists that researches and reports the facts about our changing climate, last year was the hottest in the past 135. Now, as we approach fall 2015, it’s looking like this year just might top that record. That’s all the more reason for you to embrace and celebrate winter—while we still have it. Winter reminds us of the beauty and awe we always feel when we encounter ice and snow: whether that’s in an ancient and immense glacier that flows down to the sea; in a huge, blue iceberg that floats by; or in an ice-rimmed river that winds through a snow-dusted, pine forest. Below, I’ve gathered together some of my favorite winter adventures. Not only do all of them depart during the winter months (if you live in the northern hemisphere), they will transport you into wintry worlds where the white season’s best gifts can easily be yours. 1. 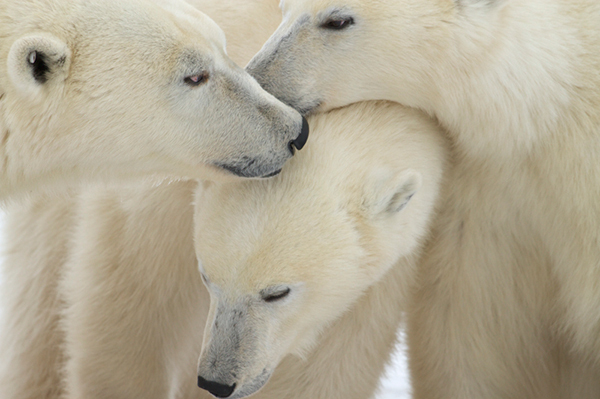 See polar bears in the wild in Churchill, Manitoba, Canada. 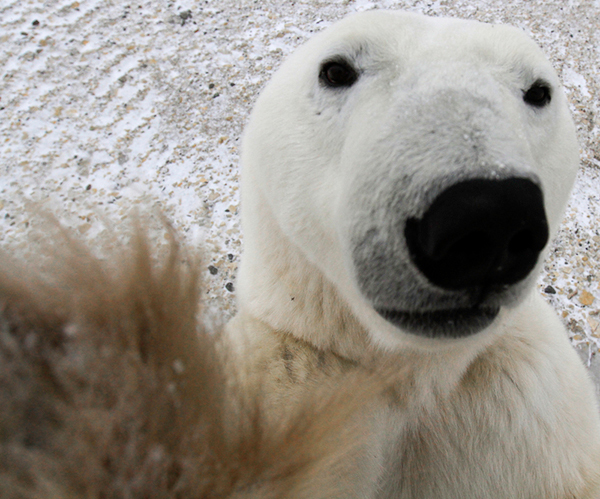 There’s nothing more iconic of the North than a polar bear. Seeing your first in the wild is a guaranteed heart-thumper. According to the ICUN’s Polar Bear Specialist Group, of the 19 subpopulations of polar bears, three are declining, six are stable and for nine, data is insufficient. Only one is increasing. Based on the fact that the world’s sea ice is rapidly diminishing, however, some scientists say we could lose about two-thirds of the world’s polar bears by mid-century. See them now. 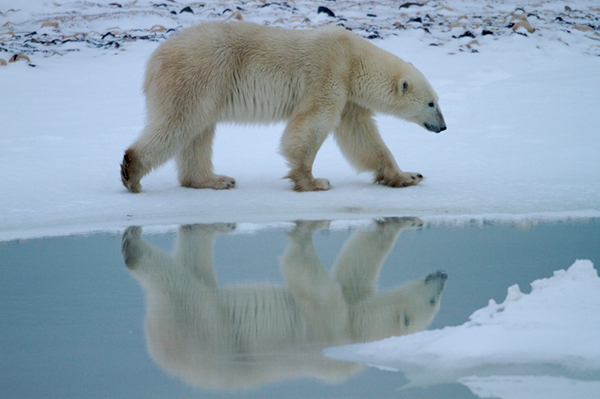 You can pick from a multitude of polar bear tours that depart in October and November. 2. 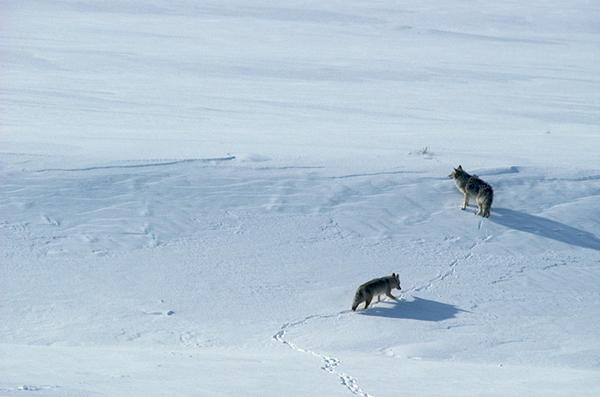 Search for gray wolves in Yellowstone National Park. 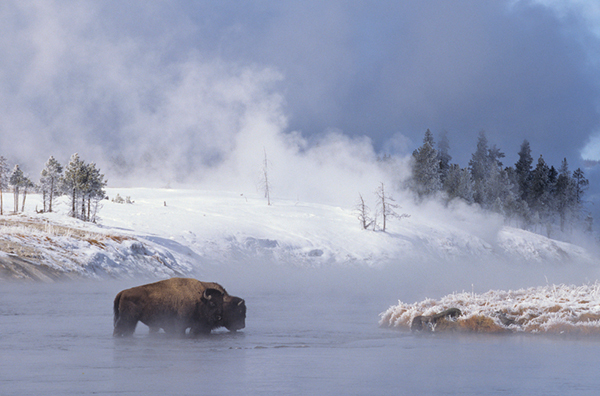 Yellowstone National Park is the best place on Earth to be able to see wild wolves. And the perfect time to spot them is in winter, when their dark forms contrast with the snow. 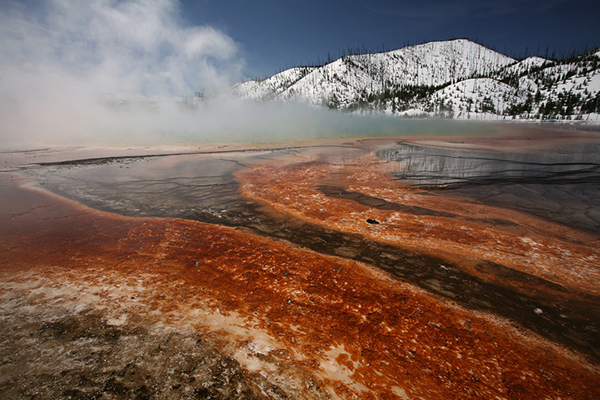 There is another element that comes to the fore in Yellowstone during the fourth season: timelessness, as the park’s unique and ancient geologic features stand out in relief. Search for one of our nation’s top predators here in a season when you can more fully appreciate what the world must have looked like when it was new. 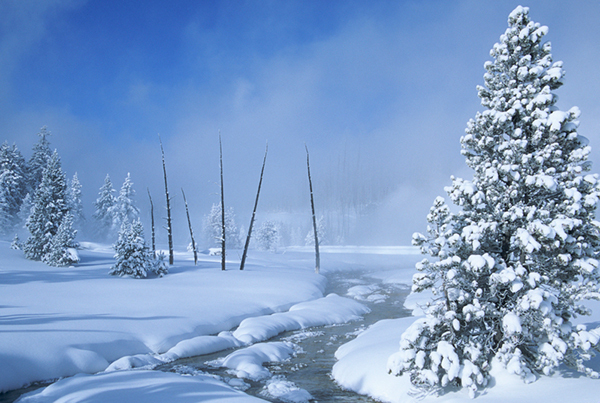 Experience the winter wonders of Yellowstone on a variety of trips from January through March. 3. 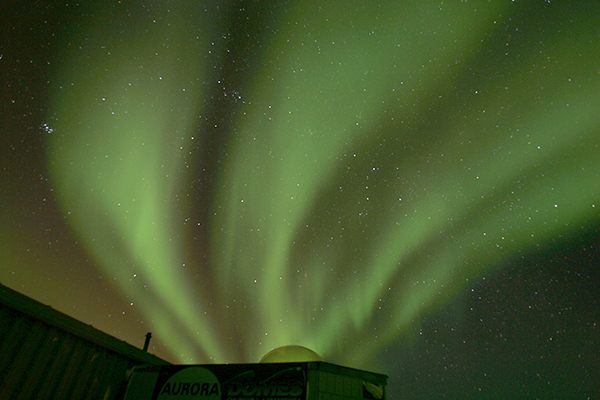 Watch the sky light up with northern lights in Churchill, Manitoba, Canada. 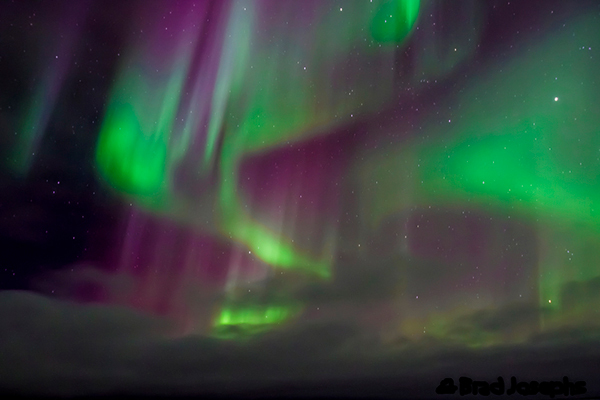 For eons, native peoples have made up stories about the northern lights: many of the Arctic’s Inuits believed that they were spirits of the dead playing a game with a walrus skull as the ball, indigenous Greenlanders thought they were the dancing spirits of children who had died at birth and Wisconsin’s Fox tribes saw them as their slain enemies preparing for revenge. 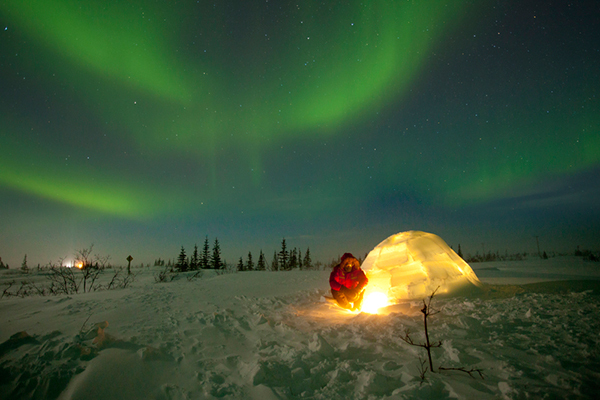 Create your own personal or family mythology regarding the aurora borealis by watching for the lights yourself under the crisp, clear skies over Hudson Bay, from January through March. 4. 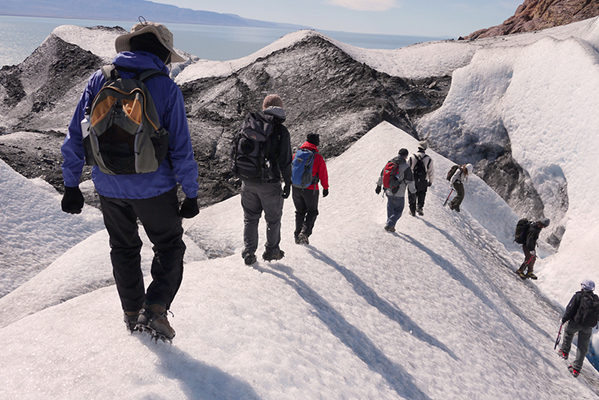 Walk on a glacier in Patagonia. 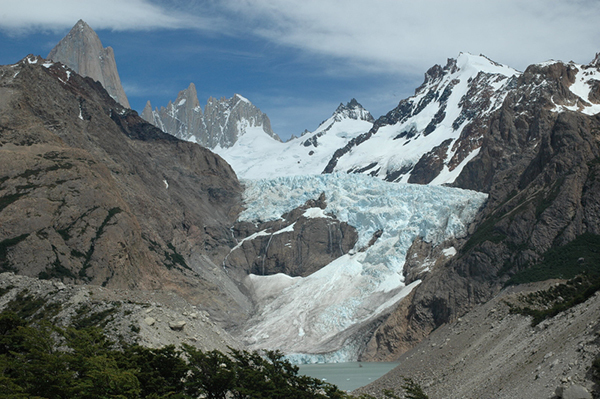 In the magnificent wilderness of Argentina and Chile’s Patagonia region, by day you can walk under the surreal, snow-covered peaks of Torres del Paine, explore the icy valleys around Mount Fitz Roy and actually step foot on a glacier in Los Glaciares National Park. At night, you can enjoy the warmth, comfort and legendary hospitality of Patagonia’s ecocamps and lodges. 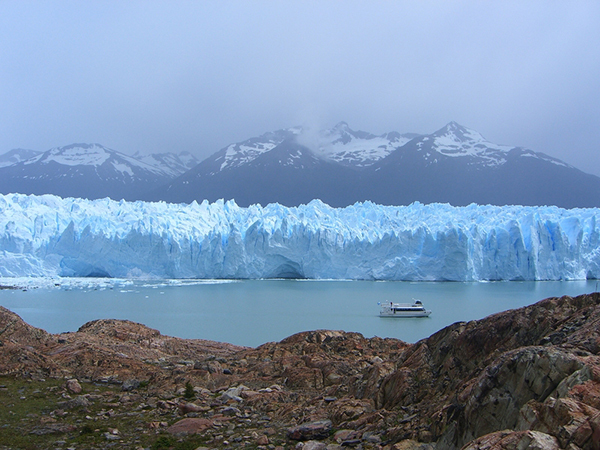 If you want to know what it’s like to have millions of years of ice underfoot, travel to the ice fields of Patagonia. Tours start departing in December and run through March. 5. 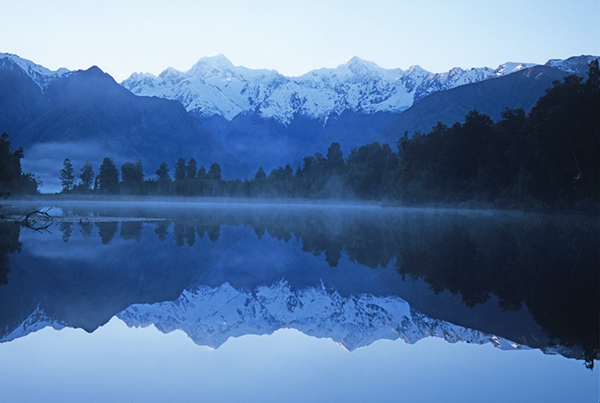 Float through the iceberg “cemeteries” in New Zealand. 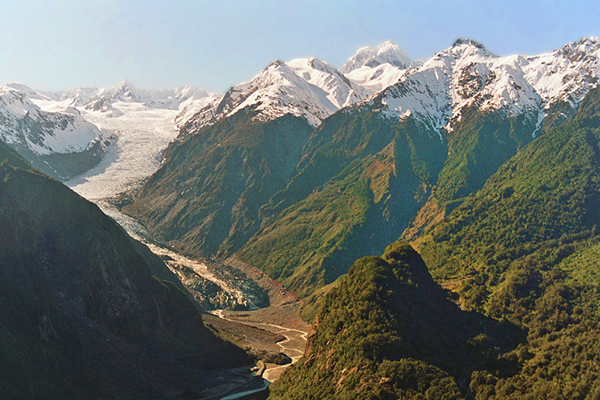 New Zealand is filled with fairy tale meadows, frosty mountains, fast-flowing glaciers—and iceberg “cemeteries.” The South Island’s West Coast glaciers are probably the most accessible in the world, since they terminate in temperate rain forests not far above sea level. When pieces from these great blocks of ice break off, you can float by boat through their ethereal forms. The bergs come in all shapes and sizes that change with every new perspective and in every shade from the whitest of whites through the purest of blues to the deepest grays. 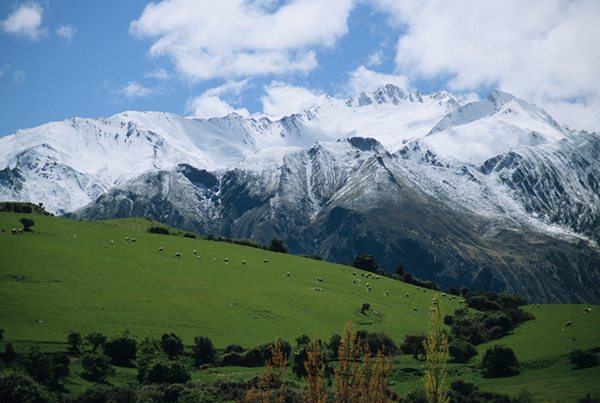 Take a journey among the icebergs of New Zealand on trips that depart in November through January and in March through April. 6. 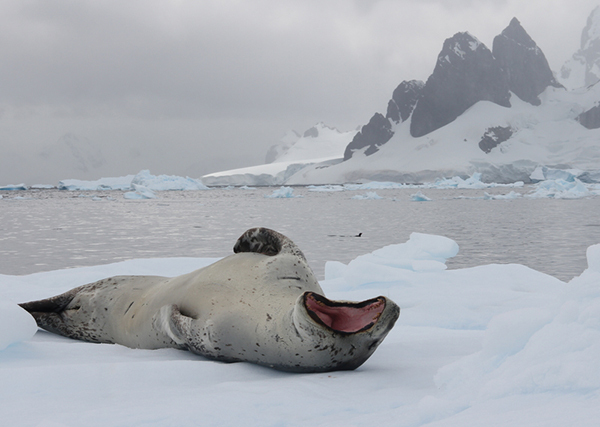 Explore the White Continent of Antarctica. 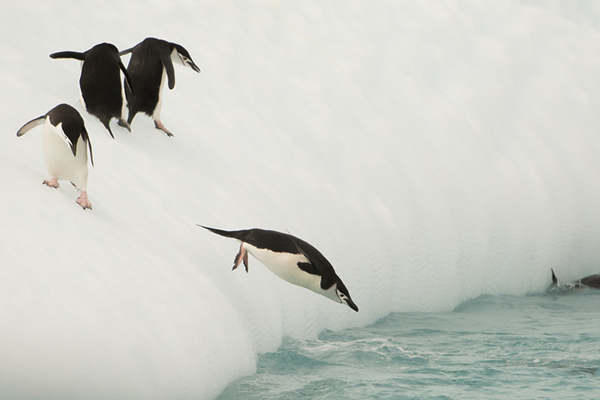 Very few of the world’s adult population—at most 0.02 percent—have had the opportunity to go to Antarctica. But here, at the bottom of the globe, what we think of as “winter” rules. Ice is land, landscape and lord. The only living things here have found a way to embrace the ice, snow and cold temperatures. What they are able to savor in return is a clean, quiet, and incredibly exceptional and stunning home. 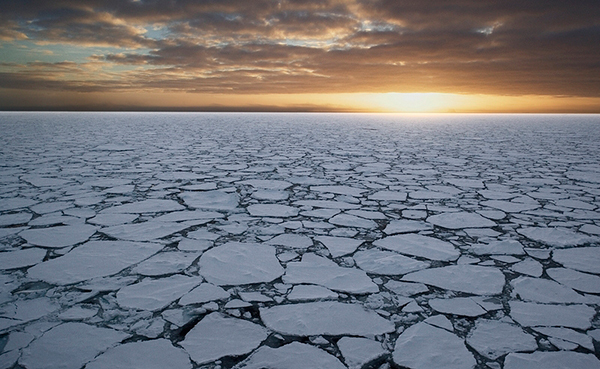 Ships bound for Antarctica set off from port October through March. Leave home in your city’s winter, arrive during the continent’s summer and discover the perennial white season in your soul.